Hi Friends~ Here's a new DIY tutorial video for you ♥. 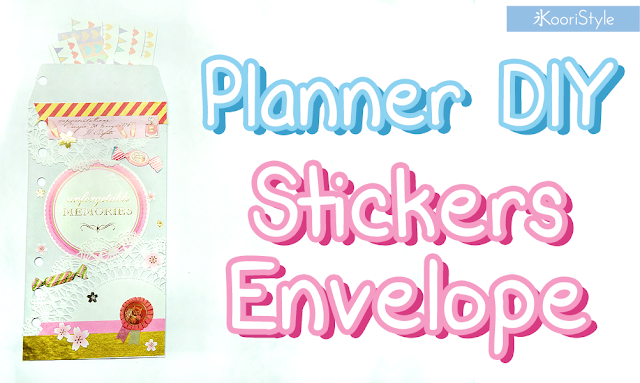 This time we're going to make a Kikki K planner envelope where you can keep and organize your stickers or decorations. 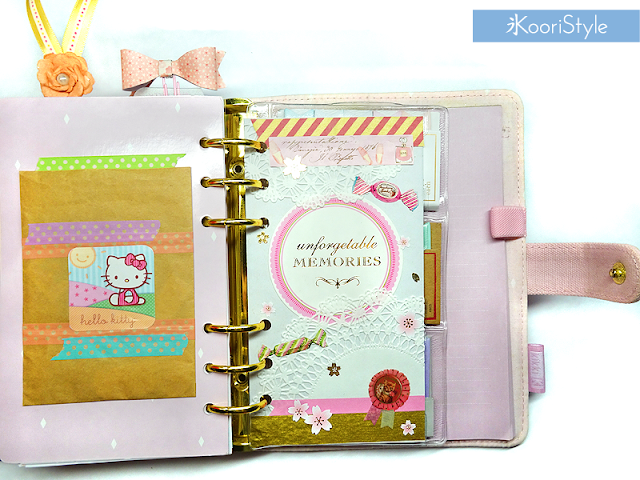 This project is super easy and affordable ★. How do you organize your stickers and decorations? What kind of DIY videos would you like to watch on my channel? See you soon my friends, have a nice weekend ♥!